Reishi Gano is a kind of mushroom essence (Ganoderma lucidum) containing polysaccharides, adenosine, triterpenoids, protein and fibre. The Ganoderma lucidum used are harvested from a 90 days old red mushroom. RG helps to balance disrupted bodu functions. 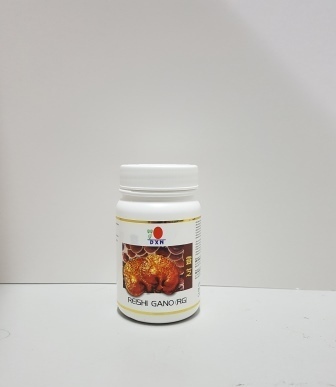 Daily intake of Reishi Gano (RG) assists in the maintenance of general wellbeing. *TRADITIONALLY USED AS HEALTH SUPPLEMENT!